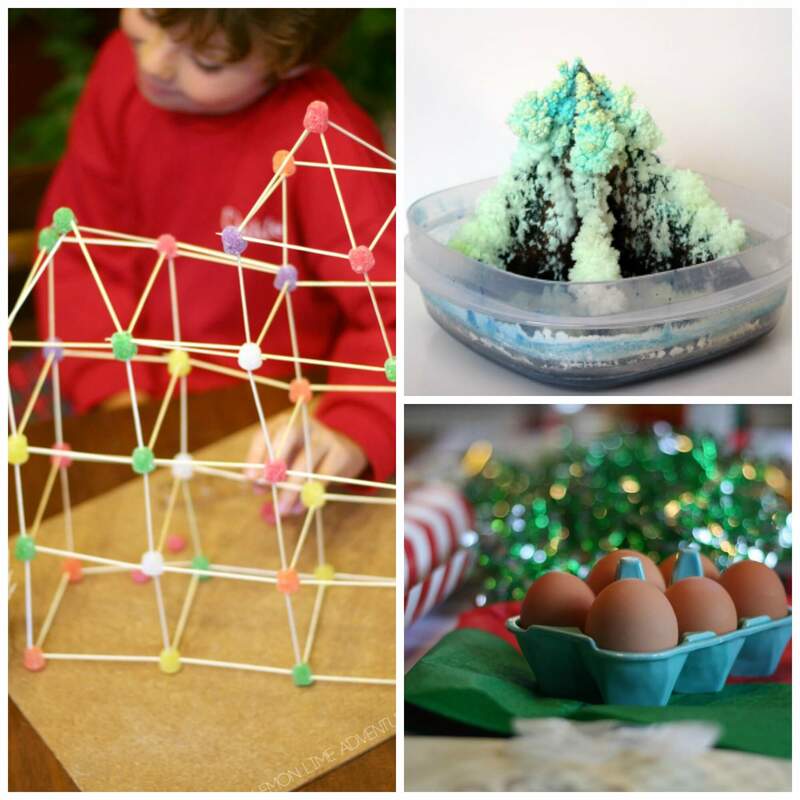 Planning for the holidays and Christmas isn’t any fun unless you add some science into the mix. It is pretty evident that we love science around here and we love making it more about the end result than just the demonstration. 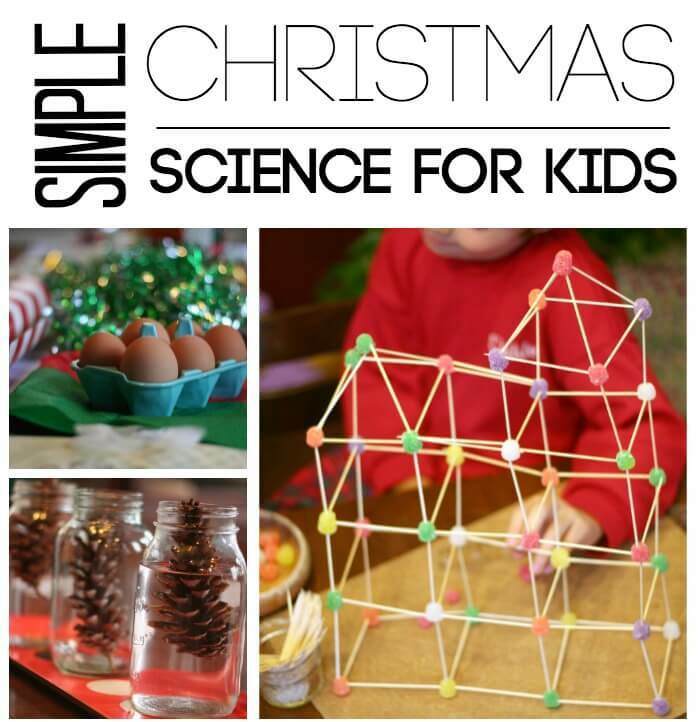 That’s why I’ve gathered up our all-time favorite christmas science experiments for kids. I am pretty sure you will have a blast too! 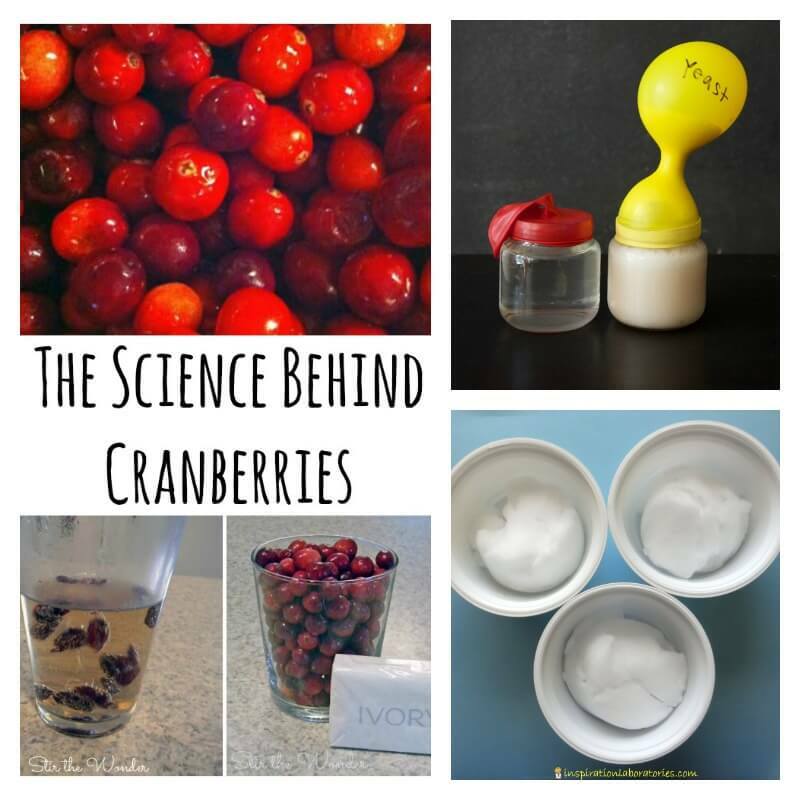 Science experiments for kids can be found almost anywhere. 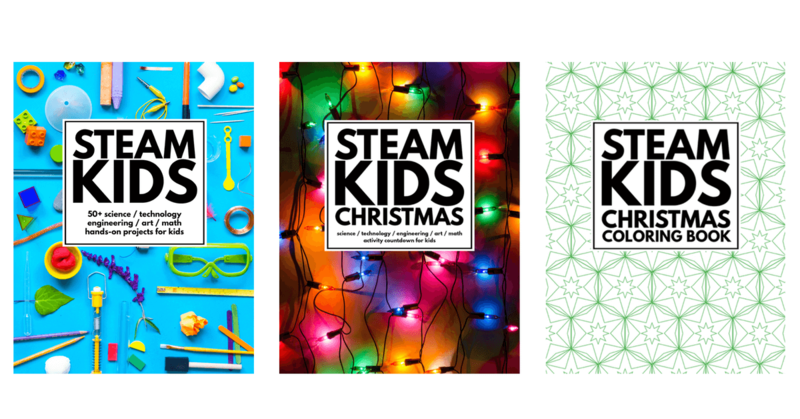 In fact, I just put together a list of gift ideas for kids who love science experiments just the other day. There are so many classic experiments that you can find to do that take almost no time or prep at all. The ones I truly love to do with my kids are the ones that require them to think outside the box just a tad and look for answers on their own. Does Snow Sink or Float? 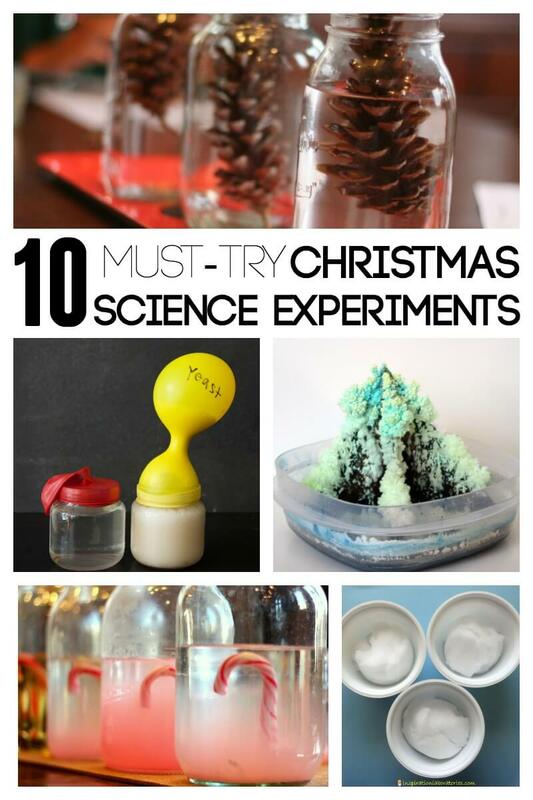 So now its your turn to tell me what your favorite Christmas Science Experiment is! 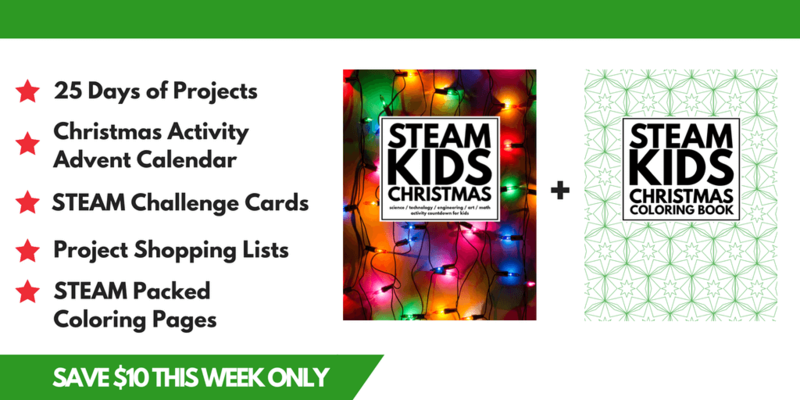 What do you love trying this time of year and what is on your wish list to try next? I can’t wait to hear all about it! I’ve joined several of my favorite people to bring you our monthly Top Ten lists! 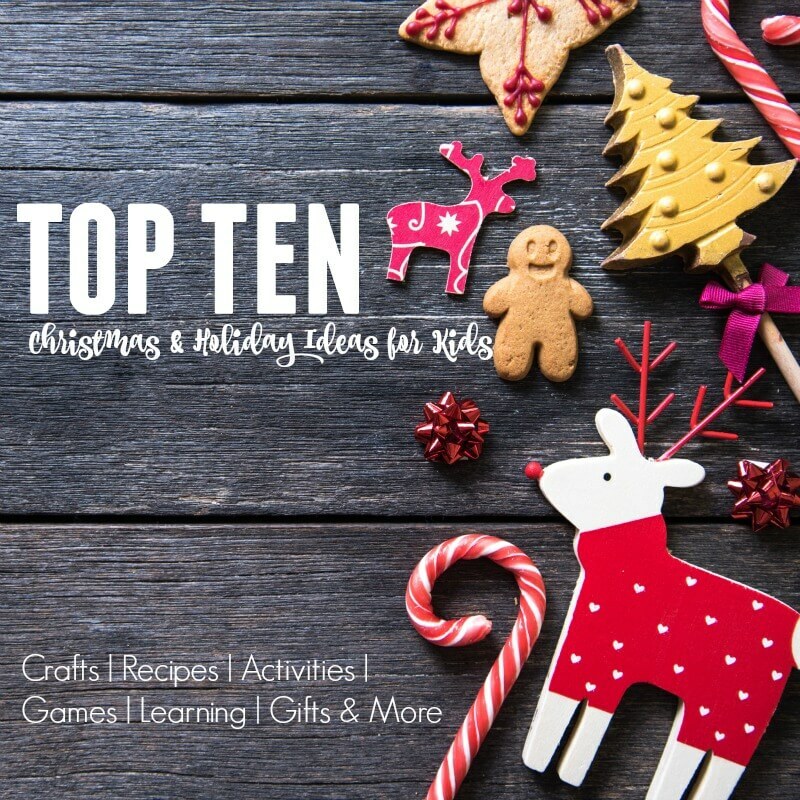 This month, everyone is sharing a Top Ten list for anything and everything Christmas and Holiday. 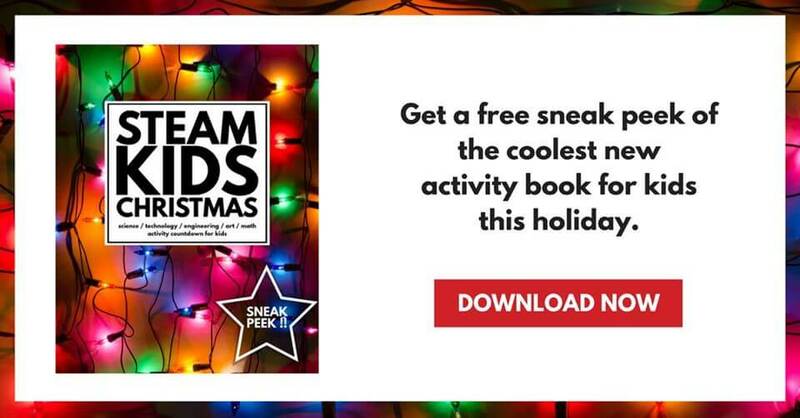 There are more than 150 ideas represented here! How cool is that! 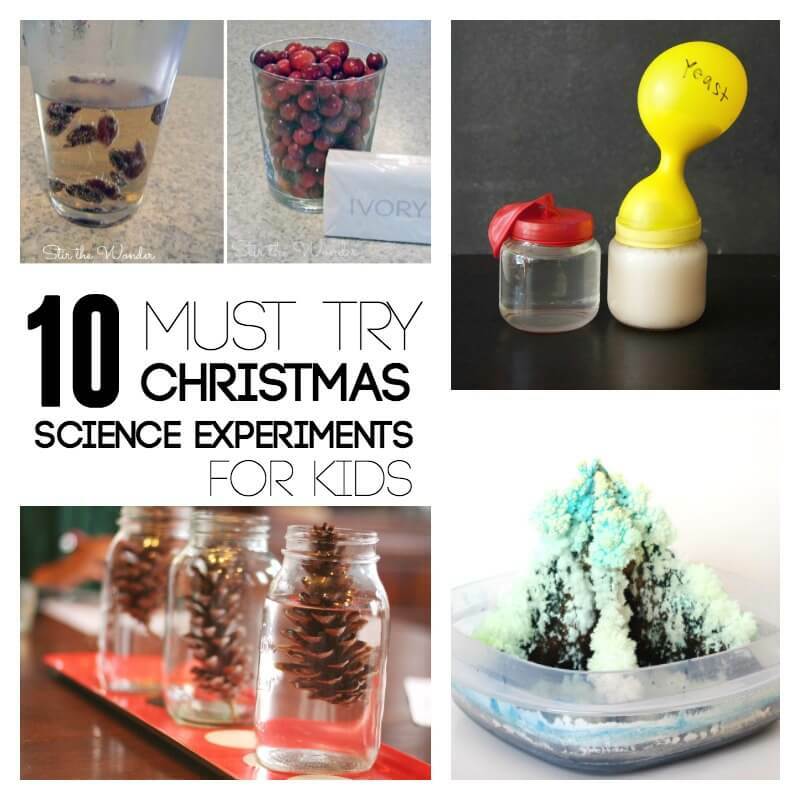 My oldest enjoys science experiments and will love trying some of these.